The founder and director of Grant Professionals, Robert Palmaricciotti, provides specialist grant writing services for sporting clubs seeking grants. 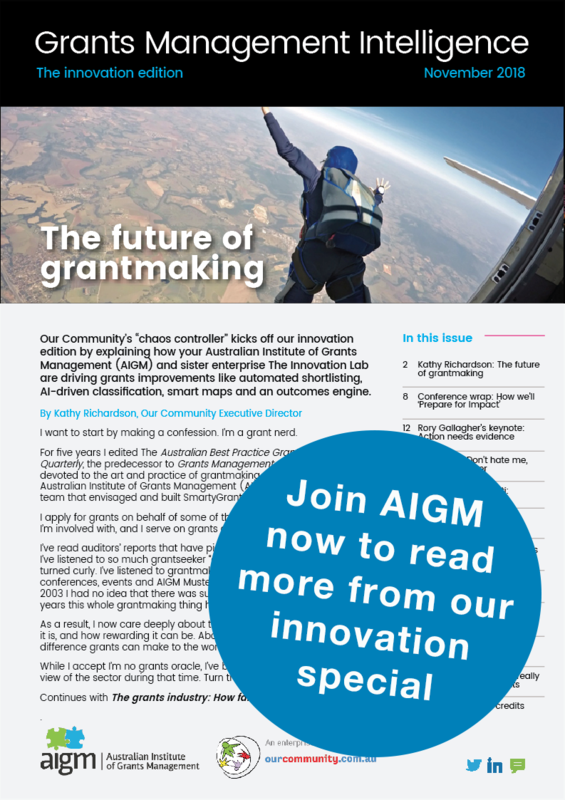 He spoke to Grants Management Intelligence after his forthright presentation at the recent Grantmaking in Australia conference, where he argued that his organisation, and others like it, are helping to improve the grantmaking industry. GMI: Many grantmakers don't like idea of grantwriters making applications. What do you say to them? We work really well with lots of grantmakers, but there are pockets that I think are a little bit suspicious. I think there's a misunderstanding or misconception of what we do, that we're forcing ourselves on them [grantseekers]. But the reality is that these grant applicants aren't as familiar as the grant makers - the providers - with the guidelines, how to apply. They haven't got the time, or inclination as well. Let's be honest, it's pretty boring! GMI: Why use your services? The analogy I've always got for grant applications is that it's like doing a tax return. You can use an accountant, or you can do it yourself. And a lot of people won't do their tax because it's just difficult. Also, grant providers often live in their own world ... in their grants. But remember that there are a lot of grants out there. Our organisations [clients] apply for 10 to 15 grants a year, and every grant is very different. The grant provider may say, "My grant is easy. I'm not sure what's so difficult about it; why are they using a grant writer?" But once you finish with that grant, you're onto another one. So it's a bit like doing 15 tax returns a year, each from a different country. I don't think it's easy. There are already some people within organisations who do grants themselves. And so some decide to outsource, and some don't. I think we should be - as an industry - making people feel comfortable to outsource if they want. And there'll be more grant applications and more grants distributed to organisations. 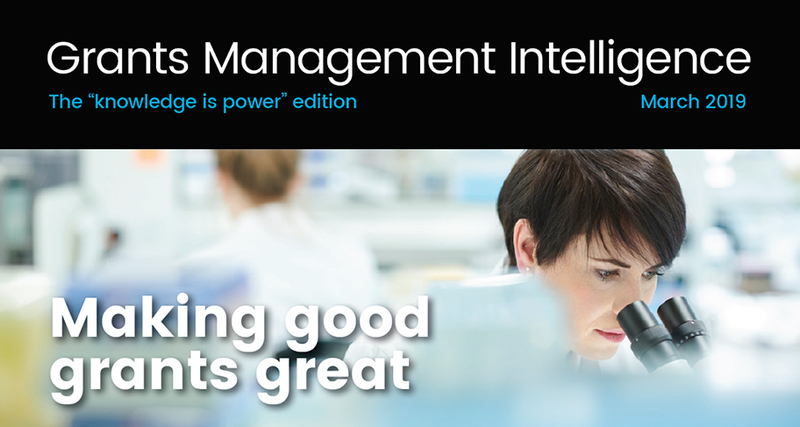 DOWNLOAD: Latest Grants Management Intelligence (7MB). AIGM members only. 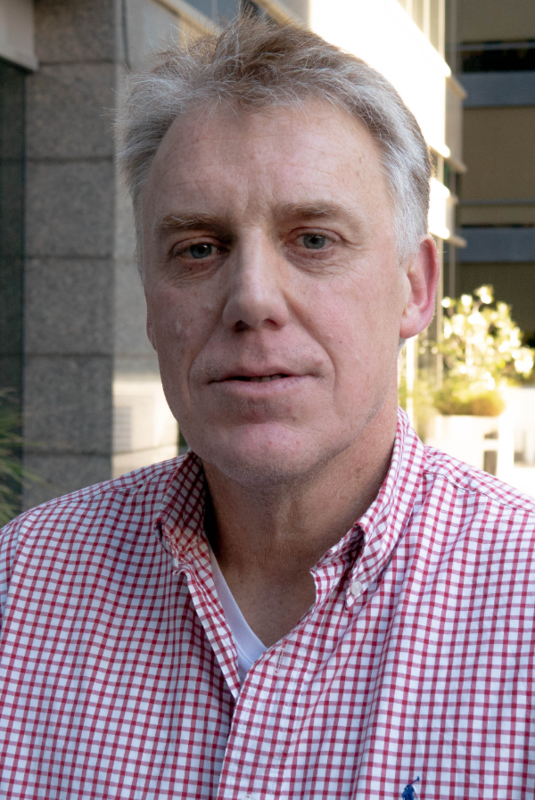 MEMBER EXCLUSIVE: To read about Robert's hit-lists for the best and worst of grantmaking, click here.